In November, the Democrat will face Republican Rep. Matthew Pouliot, who had no primary competition. Kellie Julia, who said she’s running for the Senate District 15 seat because “more normal, everyday people” are needed, defeated John Glowa Sr. on Tuesday to win the Democratic nomination for the seat representing the Augusta area. Julia received 52 percent, or 1,456 votes; while Glowa earned 48 percent, or 1,350 votes. Julia said she thought in the early hours of Wednesday that she had lost the race, but in checking vote totals in each of the towns in the district later in morning, she found that she had won. “I’m not exactly sure what happened,” she said. Now, she said, she’s prepared for the next vote. 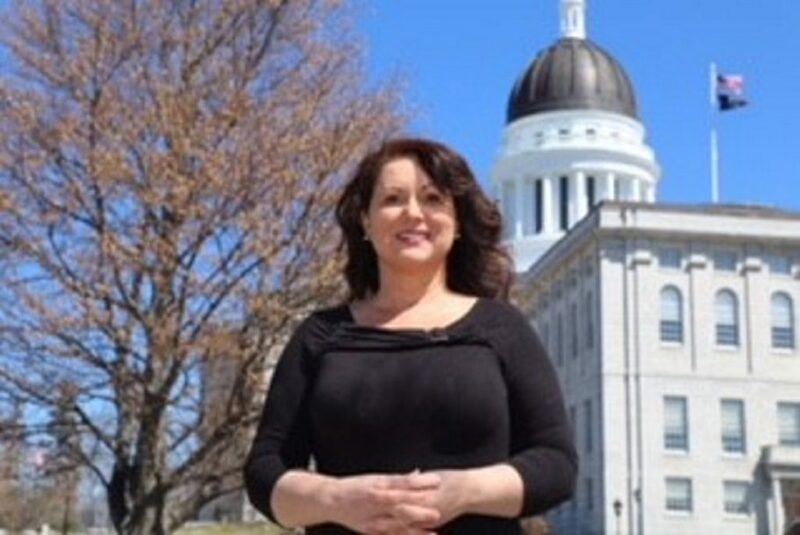 In November, the South China resident will face Republican Rep. Matthew Pouliot in a contest to represent the Senate district, which encompasses Augusta, China, Oakland, Sidney and Vassalboro. Pouliot had no opponent for the Republican nomination. The seat is held now by Sen. Roger Katz, a Republican, who has reached his term limit. Julia, 49, stressed her varied background, including a stint in education and time spent as a small-business owner as qualifications. This is her first run for elected office. Glowa, who retired from the state Department of Environmental Protection after 30 years, said that state government is flawed and in need of reform before other problems can be addressed.